I don’t usually post about business or any of that economy stuff as I know very little about GDPs investments and all those statistics. The only “economics” I know of is when its affecting the demand and supply of my favorite skincare products. This week however, I got invited to the recent Hong Kong Trade Development Council (HKTDC) summit held at the Shangri-La The Fort and was quite impressed by how confident the Chinese is about our local economy, and if the government holds true to its commitment of Build Build Build, we may see a totally different Philippines in the coming decade or so. I read an article last month that rising operating costs and wages in China are actually prompting manufacturers to evaluate countries like the Philippines, which is quite surprising given all those stuff written about those sweatshops in China. Vivienne Chee, a director with HKTDC’s Singapore office said in the article that they are looking at the Philippines as a relocation destination for factories in China and that our viability as a manufacturing hub rests on our large English-speaking population of skilled workers and available land for economic zones offering incentives to locators. 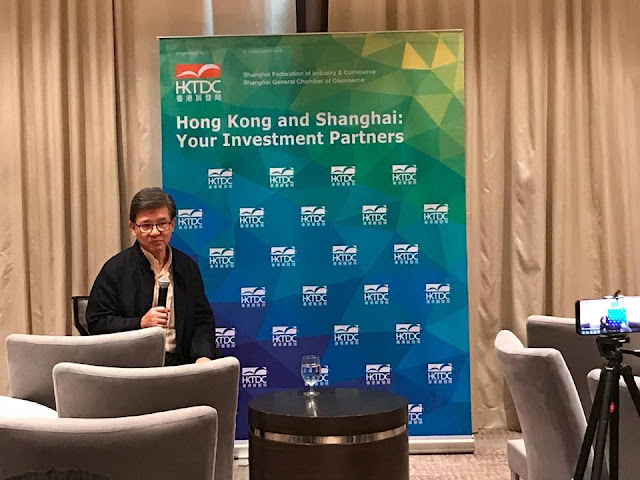 The Philippines is Hong Kong’s 12th largest trading partner and 19th largest export market.If that holds true then it will mean more jobs for Filipinos especially those living in our economic zones. 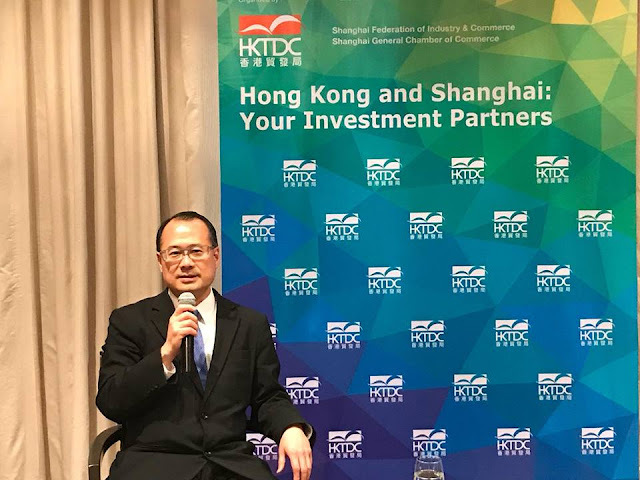 The event I mentioned was attended by high-level Hong Kong-Shanghai joint investment mission to explore cooperation and investment opportunities driven by the growing intra-regional cooperation in Asia, notably under the Belt and Road Initiative. The Belt and Road Initiative promotes connectivity and economic cooperation among countries along the Belt and Road routes to further market integration in the region. The delegation, organised by the Hong Kong Trade Development Council (HKTDC) in association with the Shanghai Federation of Industry and Commerce, consists of some 40 Hong Kong and Shanghai business leaders and services providers coming from a wide range of industries including consultancy, architecture, energy, waste and water treatment, engineering and construction, legal and accounting, transportation and other sectors. 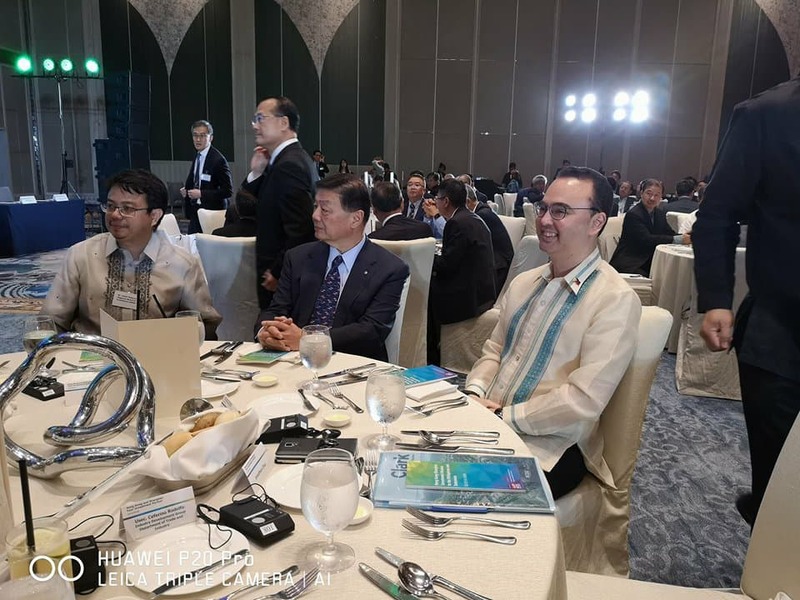 During the three-day Manila visit, the delegation met with local government officials, agencies and business leaders to explore and discuss potential collaborations between Hong Kong, Shanghai and the Philippines on investment opportunities. 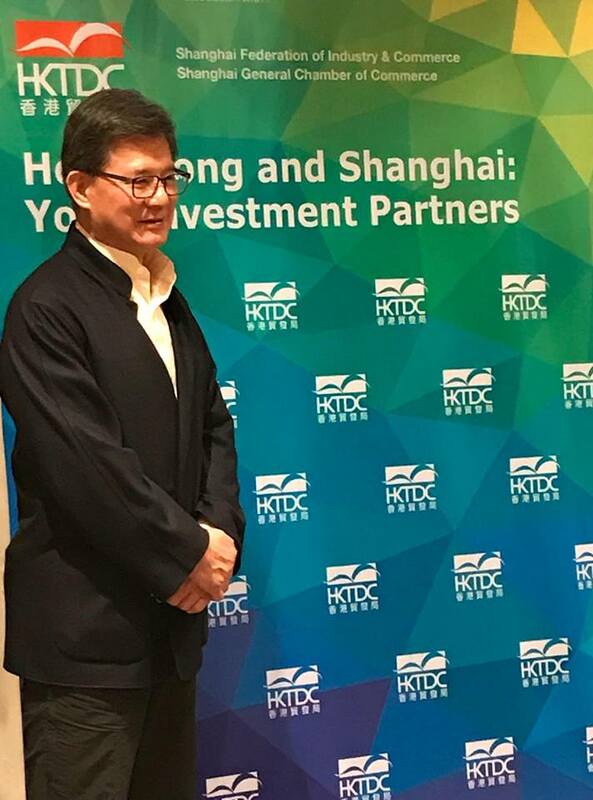 The delegates also participated in project briefings and attended the “Hong Kong and Shanghai: Your Investment Partners” luncheon organized by the HKTDC on 24 April. 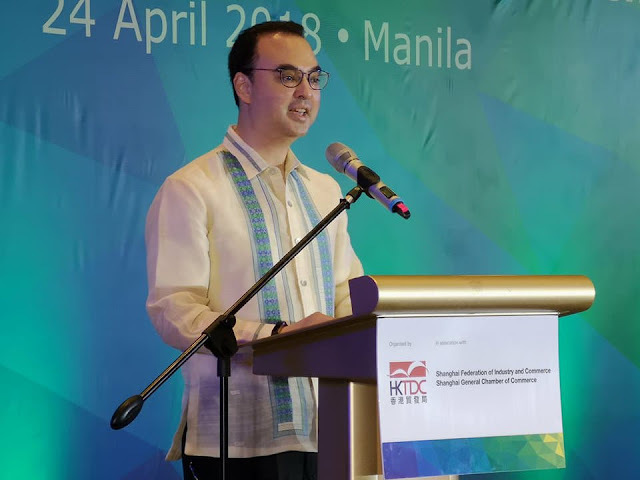 Department of Foreign Affairs Secretary Alan Peter Cayetano spoke to the delegation citing the rich history and strong ties between the Philippines and the Chinese even in the early 1900s. 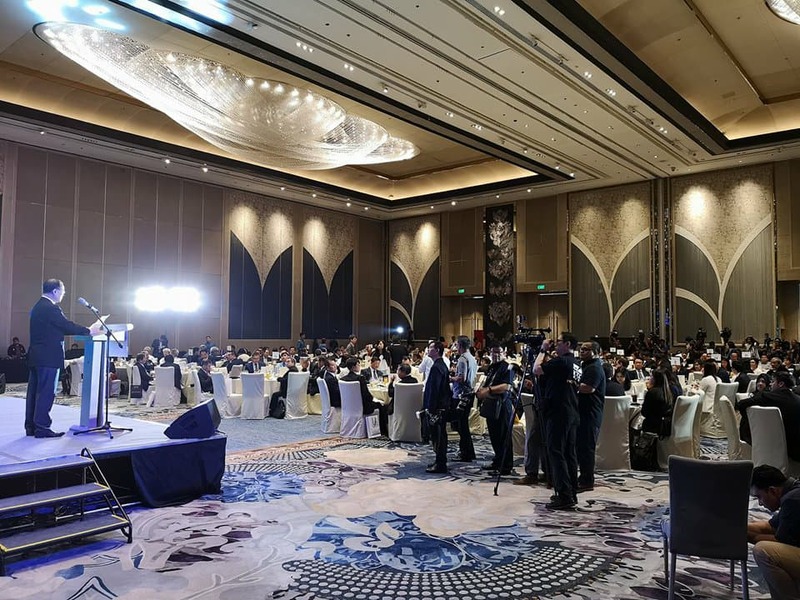 He also assured the guests that this is the best time to make use of those ties to invest in the Philippines. At the luncheon, Hong Kong’s unique advantages as a facilitator for infrastructure development and doing business with the Chinese mainland and the rest of the world were promoted. These advantages include the city’s international network, rich talent pool, sound financial system, fair legal structure and efficient infrastructure. The visit of the delegation is timely as Philippine president Rodrigo Duterte has made infrastructure development a top socio-economic development priority. Under his “Build, Build, Build” initiative, a list of mega infrastructure projects amounting to US$160 billion is in the pipeline. Infrastructure spending is ambitiously targeted to expand to 7 per cent by 2019. Infrastructure investment is expected to be a major economic driver over the next few years. The Belt and Road Initiative can provide the much-needed infrastructure financing to partner countries. The Philippines was the 19th largest export market for Hong Kong in 2017. Hong Kong’s total exports to the Philippines rose 12 per cent year-on-year to US$3.6 billion. 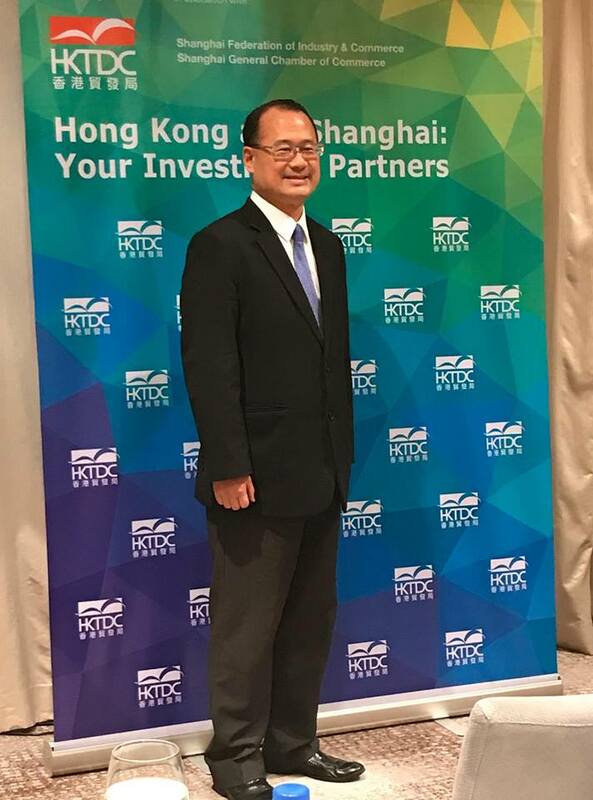 Over the same period, Hong Kong imports from the Philippines increased by 27.6 per cent year-on-year to US$9.8 billion. Major import items were semi-conductors, electronic valves and tubes (US$6.8 billion, 69.7%), computers (US$604 million, 6.2%), and telecom equipment and parts (US$458 million, 4.7%).